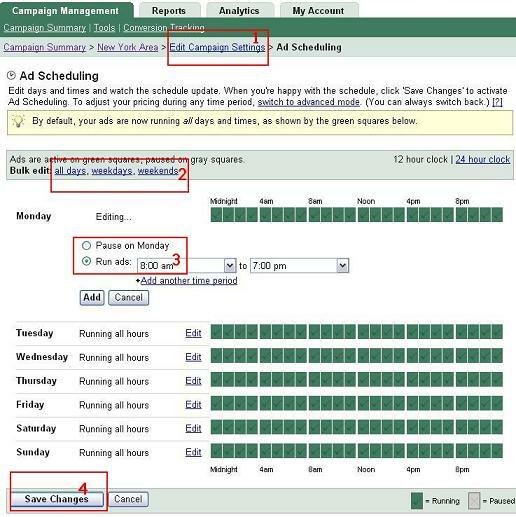 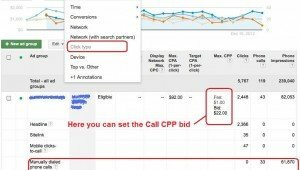 How to bid on AdWords calls (CPP)? 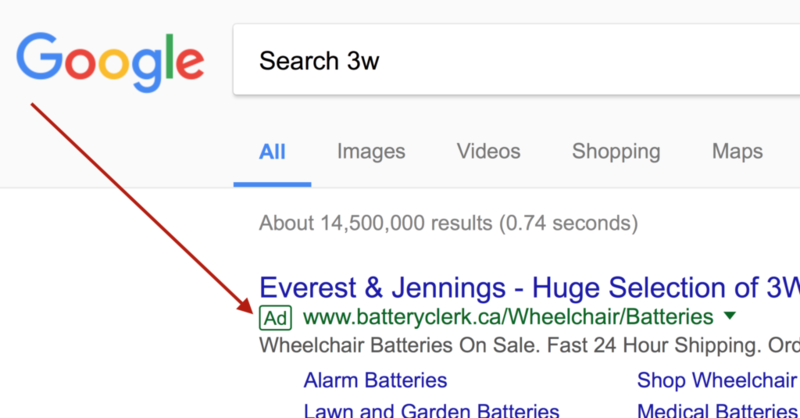 The AdWords call extensions option to add toll-free phone number in your ad is really helping Search3w clients to achieve one buck conversion. 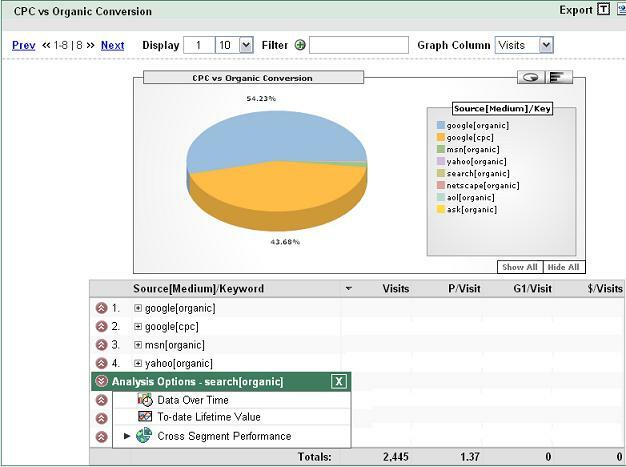 Is it?